BBC Wales has 90 years of programme making heritage, which is being brought into the digital age and protected for future generations with a project to create a digital archive of our entire visual history. Supporting our move to our new Broadcasting House in Central Square, the team is creating an accessible database of the visual recordings currently held in film form. In this role you will make an impact by bringing your customer service experience and your strong attention to detail skills to the project, meaning our archives are stored safely, and your customers receive the help they need in an efficient and accurate manner. Working as part of a team of Archives Assistants, and after full training, you will transform visual film into a digital format, using a wide range of administrative and technical systems alongside ensuring that all film is retained carefully so it can be retrieved for the future. 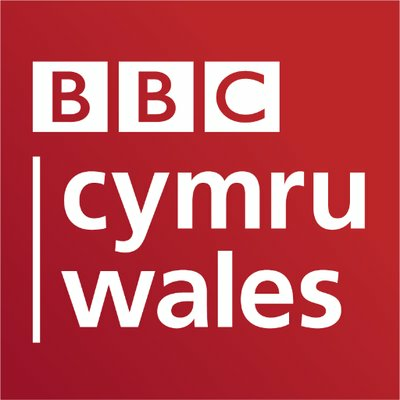 You will also be responsible for providing an archive service to BBC Wales by providing our customers, both internally and externally, the archive information they need. Finally you will be flexible to the needs of the department, and assisting the team to meet changing priorities on a daily basis will be a key part of your role. The right person for this role will have exceptional attention to detail skills and will have used these to ensure data management systems are added to, and updated in an environment where accuracy as well as efficiency is essential. You will also have provided great customer service and managed relationships within a professional environment. If you have some experience of working in broadcast or media content, this would be helpful, but not essential – demonstrating your interest for visual content and retaining our heritage is more important. This is a fixed term contract until November 2019, however it is an excellent opportunity to gain experience in the broadcast industry and grow your skills within an organisation which invests in its people. We are intending to hold interviews for this role during the week beginning 1st April 2019.